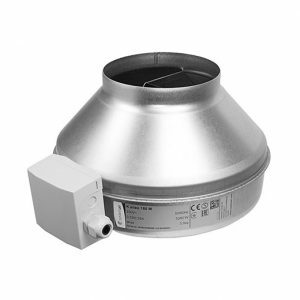 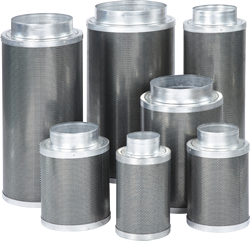 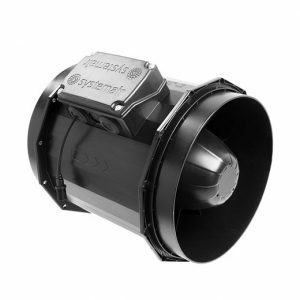 The K 200 EC is a sealed duct fan designed by ventilation expert Systemair – manufactured with durable German engineering. 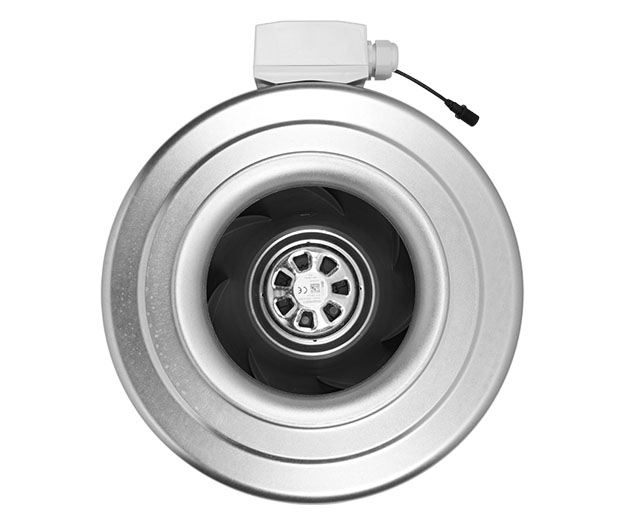 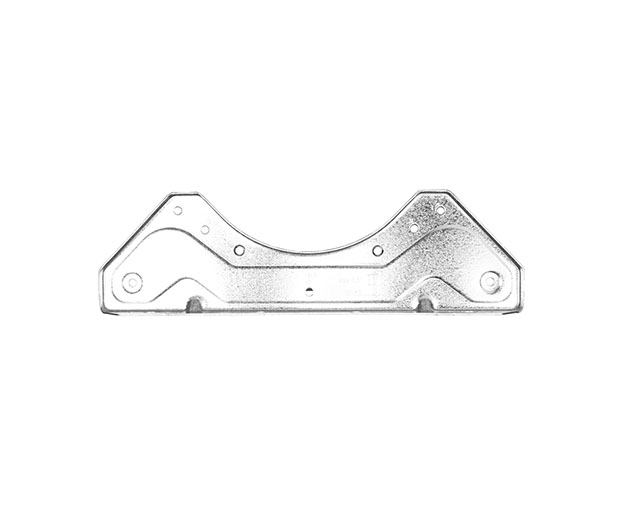 State of the art EC technology means the brushless motors are up to 90% more efficient – using half of the energy at half speed, unlike AC counterparts. 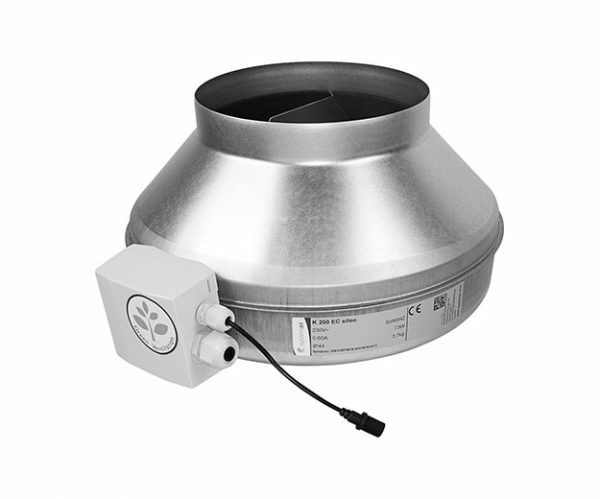 The K 200 EC Fan is quieter than AC fans and can be precisely controlled with digital fan controllers to create the perfect grow room environment.